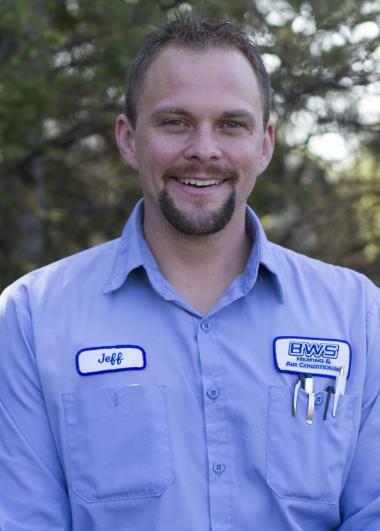 See Why Your Mound MN Neighbors Love BWS! 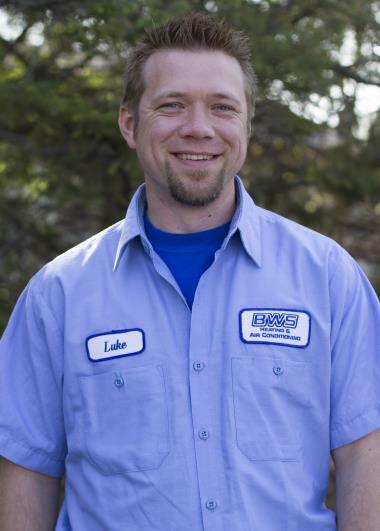 The residents of Mound, MN look no further than BWS Plumbing, Heating and Air Conditioning for all of their home services needs. 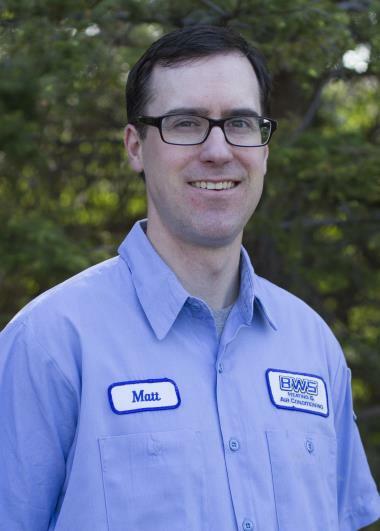 Explore our reviews in Mound, MN to see how we guarantee 100% satisfaction with each of our heating, cooling and plumbing services. Keith was able to get a new heater to us the same day. He did a great job and we are happy with the service. 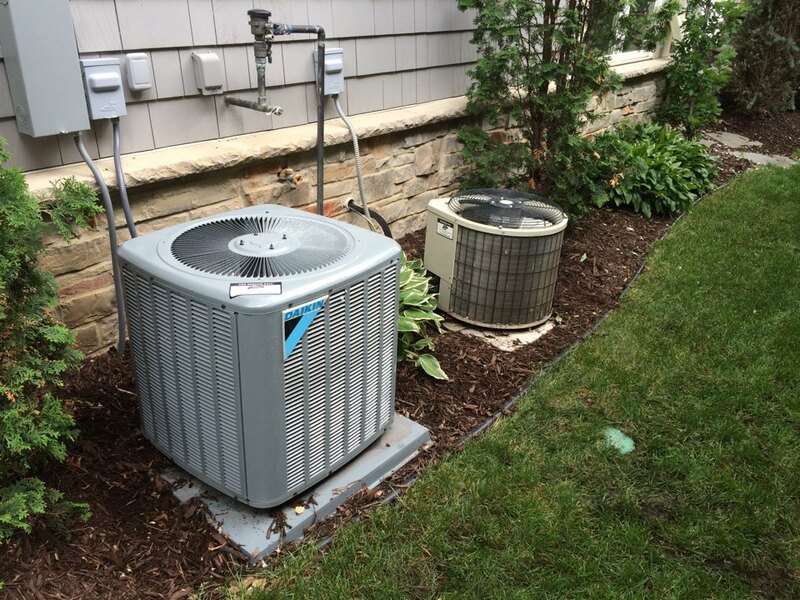 Found the issue and worked with the home warranty and fixed the issue quickly. I have been accustomed to contractors trying to take advantage of you. In this case, Stacey was honest, punctual and helped us fix a leaky sink with no extra hassle. Excellent experience. Thank you! Whatever you are doing keep doing it. I love to follow up on appt reminders both calls and email and I have had 3-4 different guys working on my ac and now heater the past 6 months. Everyone was extremely nice and informative and just a pleasure to do business with. Thanks for all your great work! Clear drain, replace drain hose. No cool on 14 yr old amana ac. Replaced the dual capacitor and now works good. He led the charge and it was good. System is cooling well now. 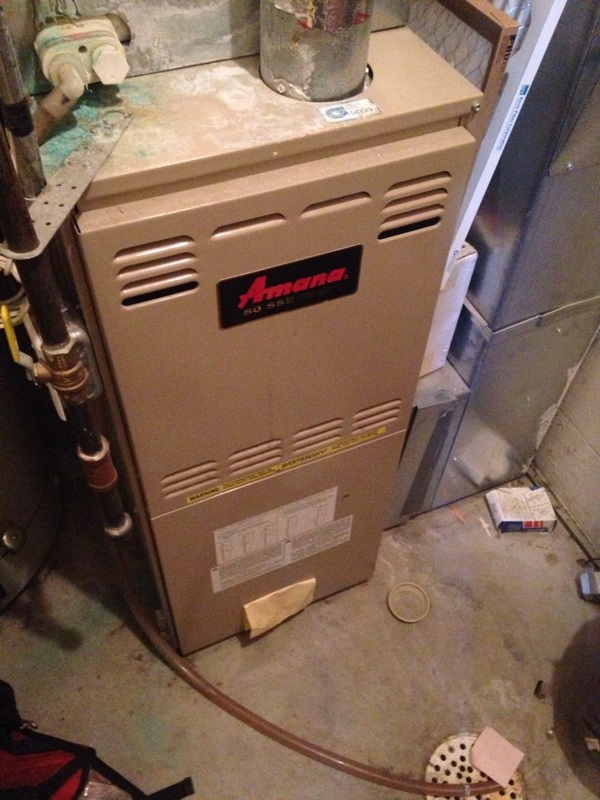 Heating tuneup on an Amana 80% efficient furnace. 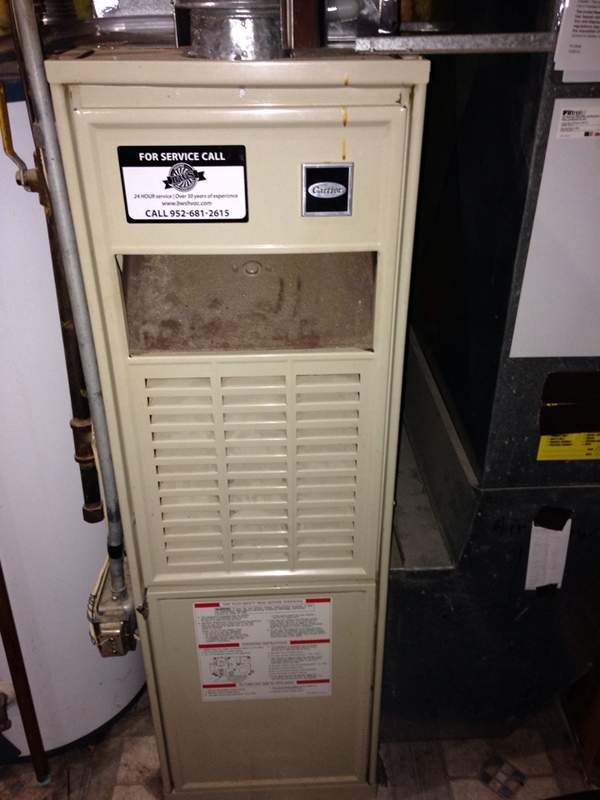 Tuneup on a Lennox 90% efficient furnace. 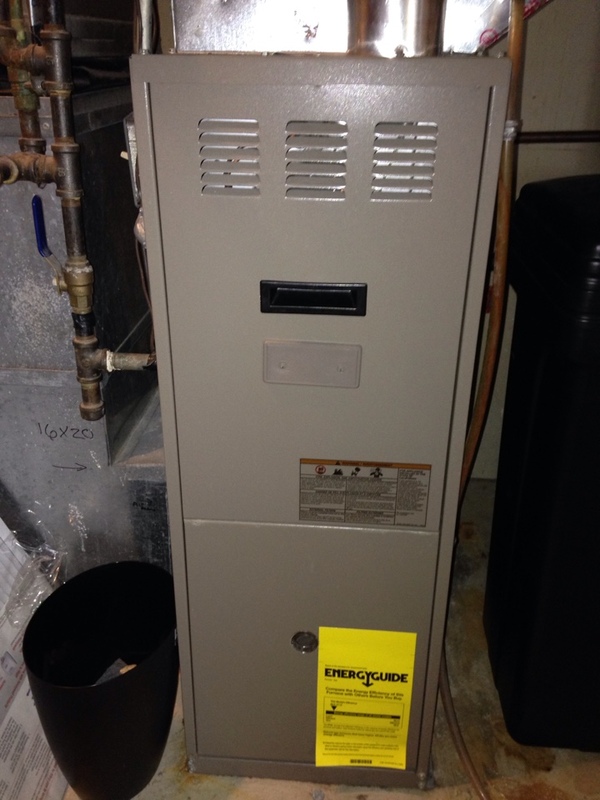 Service on a Carrier furnace, replacing 3-wire flame sensor, and blower starter. Tune up on a Fraser-Johnston furnace. Service on a Bryant a/c, and a tune up on an Amana furnace.